ArtsNOLA was founded to PRESERVE, PROTECT, and PERPETUATE New Orleans culture through educational programs. Since Hurricane Katrina, student engagement with cultural arts in schools has been dramatically reduced. ArtsNOLA addresses this decline by providing school-based cultural arts programming, concerts, and engagement. 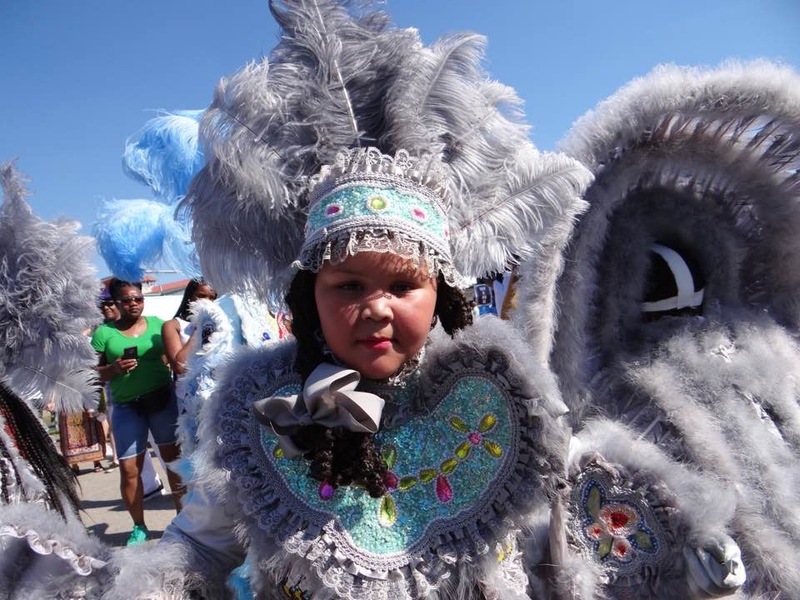 K-12 students in New Orleans’ under-resourced and underserved schools need to experience, be exposed to, and engage with the unique indigenous cultural communities and practices of the city. Click to learn more. ArtsNOLA offers multiple unique cultural arts programs that expose and engage New Orleans students to aspects of their culture. Each program is offered as a semester-long module or a one a day pop-up. Click to learn more. ArtsNOLA is the city’s newest and most comprehensive in-school cultural education initiative! Learn more about why there is a serious need for ArtsNOLA and cultural arts education programs. Click to learn more. Contact us to bring ArtsNOLA to your school!